Visiting the Kent County Show on Friday 10, Saturday 11 or Sunday 12 July as a group? Book tickets here and get one free ticket for every 15 tickets booked. The Kent County Show is the region’s showcase event for farming, countryside and rural life. The three day show brings together the very best of Kent with animals, food, fun and excitement giving a true feel of what ’The Garden of England’ has to offer. Experience the Flower Show, Food Tent, Canine area, show jumping, vintage vehicles and hundreds of cattle, sheep and goats. We have some incredible entertainment this year including The RAF Red Arrows (Friday only), Titan the Robot, The Metropolitan Police Mounted Branch Activity Ride and the UK Pole Climbing Championships.  Whether you are looking for an interesting day out, the chance to see world class competition, the opportunity to shop at hundreds of stands or just want a day to experience and learn something new, the Kent County Show has it all!